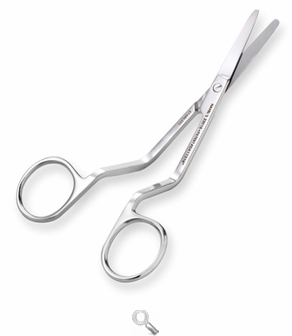 5 3/4" Double-Curved Appliqué Scissors Scissors for fabric, quilting, embroidery and more at Havel's Sewing. Your source for unique tools for your fabric arts. No more worrying about accidental mistakes or unwanted holes in your fabric with these 5 3/4” Double-Curved Appliqué Scissors! We’ve rounded the tips, but kept the same superior sharpness you expect from Havel’s Sewing. 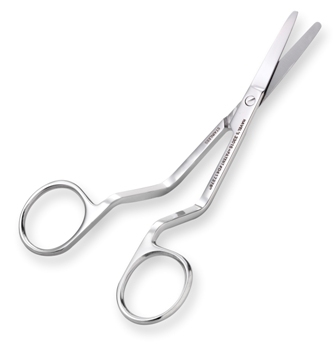 Versatile and easy to use, these scissors allow you to squeeze into tight spaces and offer great length and an extended reach. Also available with pointed tips. Order yours today!